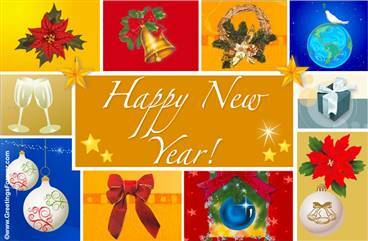 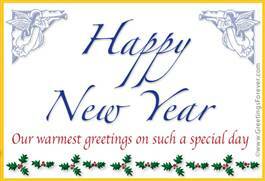 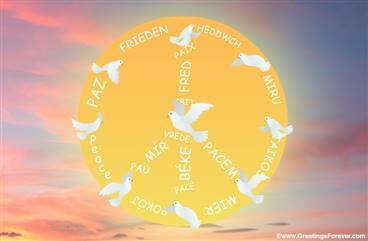 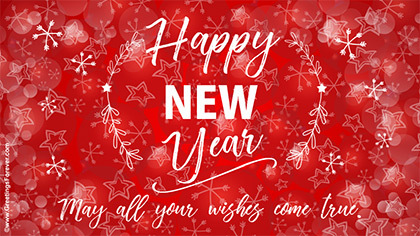 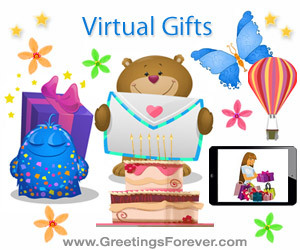 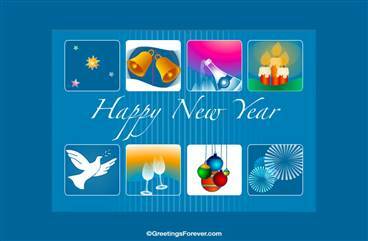 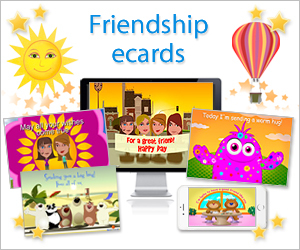 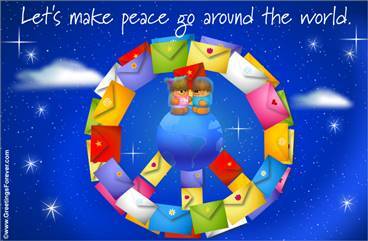 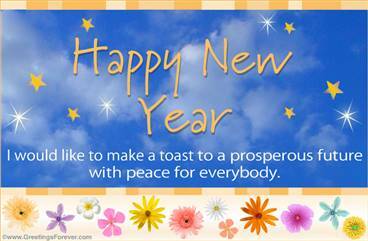 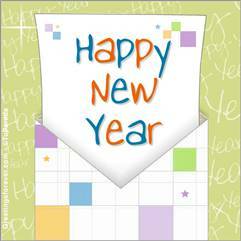 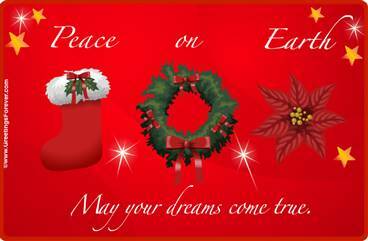 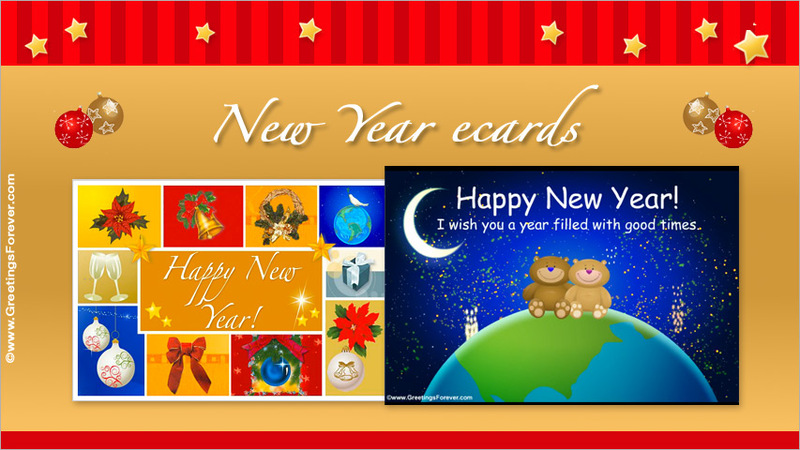 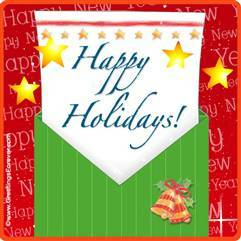 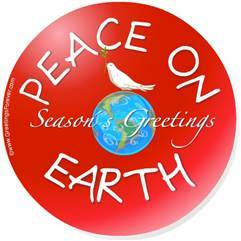 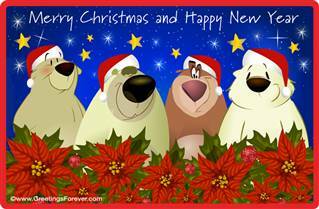 New year ecards, send egreetings and best wishes for the new year! 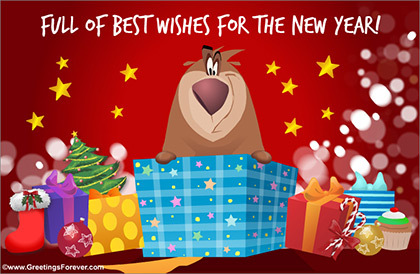 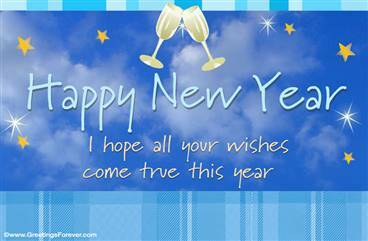 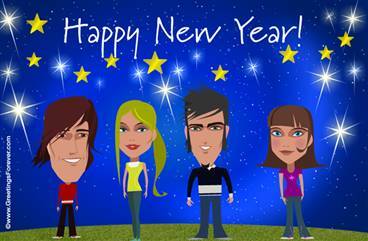 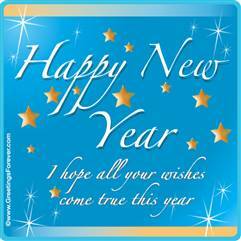 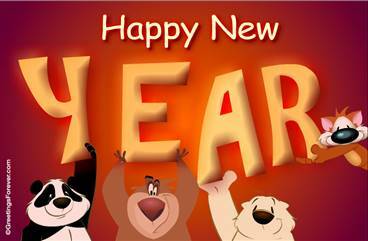 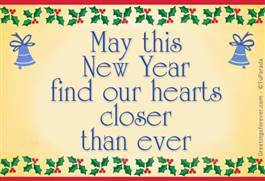 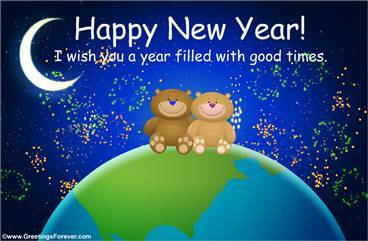 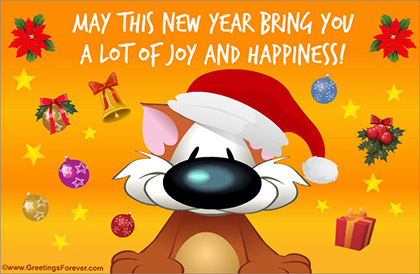 See more animated ecards for New Year (31 Ecards). 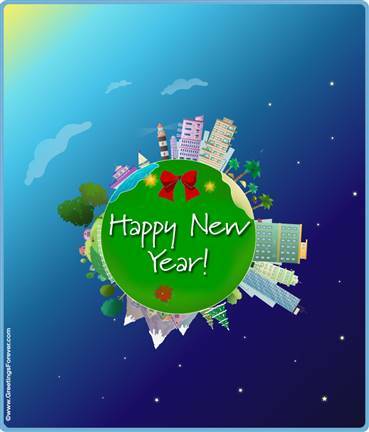 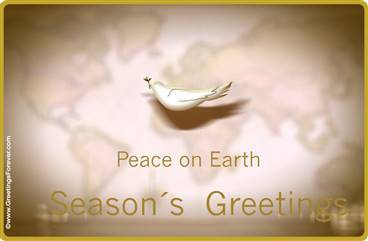 Send e-greetings and best wishes for the new year!